Do you have a goal to save money and stick to your budget in the new year? 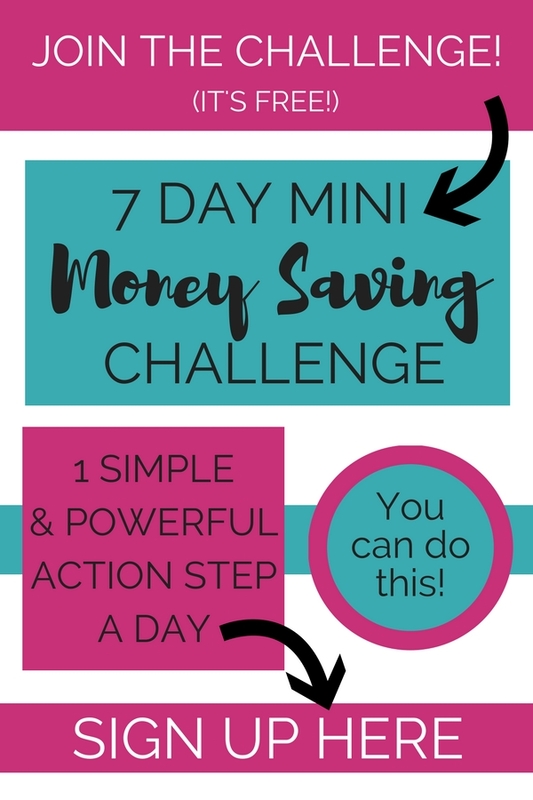 The best way to achieve a money saving goal is to make a plan. Making a plan will give you an action plan to stick to. 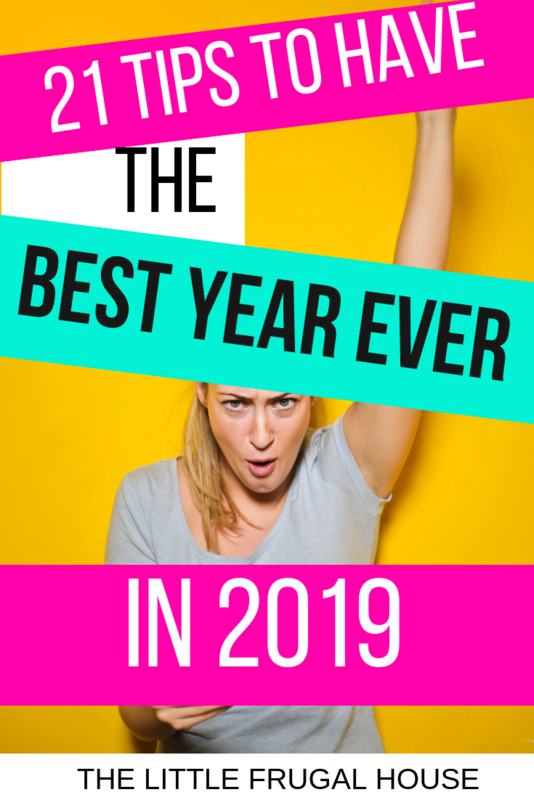 I’ll show you how to make a budget for the new year that you can stick to. Budgeting is never a fun topic, but it doesn’t have to be a dreaded topic either. I’m a huge believer that it doesn’t matter how much money you make. It all depends on how you manage it. And that’s where budgeting comes in. I budgeted my way through college and made a budget to pay my car and student loans off before getting married. After that, I realized how powerful managing your money well was. Related Post: Becoming Debt Free: We Paid Our House Off! After we became debt free, I was able to quit my full time job and focus on the side businesses I had been building. I now work from home and work for myself – my biggest dream come true! Who knows what our next big dream will be! See how powerful a budget and an action plan for your money can be? As cliché as New Year’s resolutions and goals can be, I’m a sucker for a fresh start. 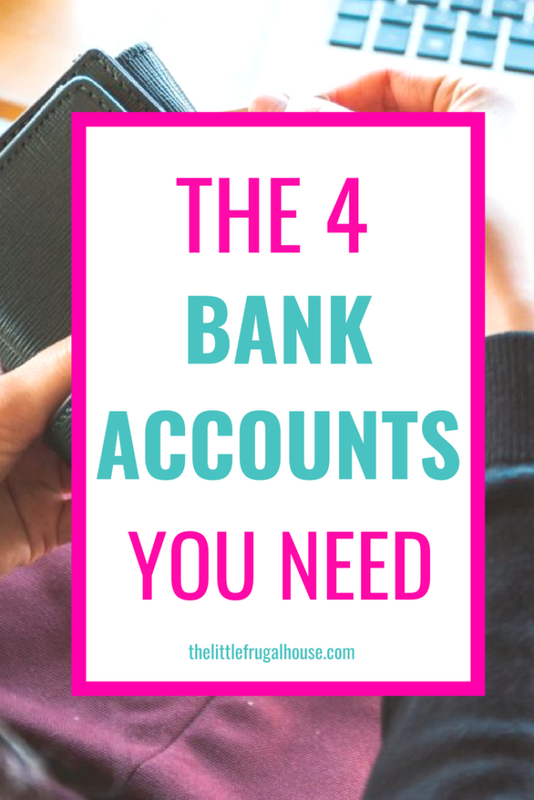 Getting your finances in order is one of the most common resolutions people make… and often break within a couple of months or weeks. Because life happens. Things get hard. We slowly start drifting away and start forgetting about our big goal of the year. Finances are nothing to give up on though. Your budget is so important! Setting up a realistic budget and sticking with it long term can provide you with so many blessings and opportunities. Yes, it’s a ton of work and not always fun to think about or work on. But, what if you could finally get out of debt, pay your house off early, or take that dream vacation? Set up a realistic budget. Stick with it long term. 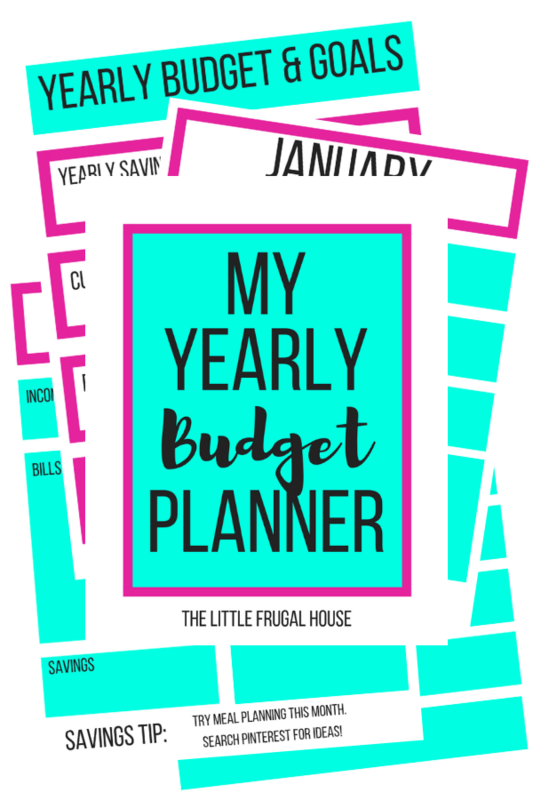 I’ve got the perfect resource to help you get started on the right foot and stick with your budget all year. It’s simple, easy to use , and totally free. 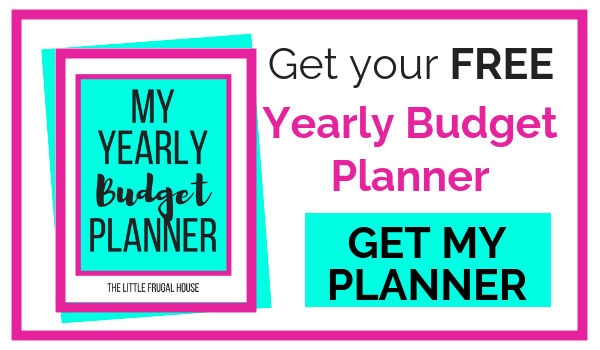 Get your FREE Budget Planner here! Get tips on how to make a budget and how to use the planner below! At the very top of the paper, write down the previous full month and year date. Write down the following categories with room below to write: Income, Bills, Groceries, Gas, Clothing, Food Out, Gifts, Saving, Misc. Print the last full month’s bank statement that lists all of your purchases and income. Go through each item, assign it a category from above, and list the dollar amount and purchase place below the title. When you have assigned every item from the previous full month’s bank statement, total each category and circle it. Review this for a few minutes and think about which categories you can cut back on. Make notes on this page, write down what you think you should be spending on each category, and anything that comes to mind at this point. Now, get a blank piece of computer paper, write down the month you want to budget for at the top, and the categories with blank spaces again. Start with the income field. Write down the income you should make this month. If your income varies, go with the low side to be safe. 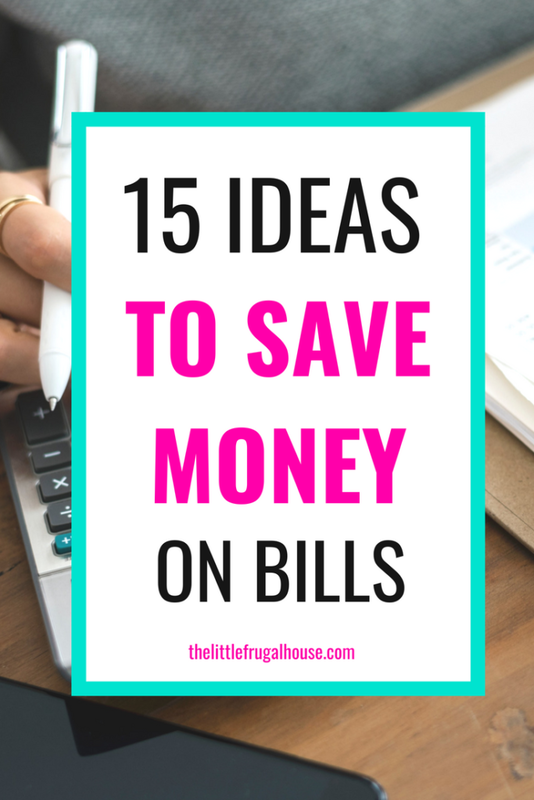 Add up all of your bills and subtract that amount from your total income amount. The amount you are left with can be divided up in the remaining categories. Make sure savings gets some! Next to the other category names, write a budget amount. I would be very conservative and realistic to start with. You could budget for $20 less than what you spent last month to start, or you may even want to only set a budget amount for certain categories to start with. Double check your math and make sure your bills and other categories add up to less or equal to your income amount. Once the month begins, record each and every purchase on this sheet under the appropriate category. Do your best to stay under the budget you set, but don’t beat yourself up if you end up going over. You will want to really track your purchases for the first few months, especially, to understand your spending habits. When you record every purchase, you can total up at the end of each week and see how much you have remaining to stay on budget. This system is so simple, but also so effective. By recording every purchase you make, you can see where you money is going and where you spend the most of it. You can take the paper with you and record purchases right when you make them, total out at the end of each day, or catch up weekly. Get your FREE Budget Planner here. Fill out the first page with your goals for the year. Try the savings tip for each month and repeat the tips that work best for you. Review each month at the end of the month, and make adjustments as needed for the next month. At the end of the year, fill out the yearly budget recap page. You’ll see what worked, what you can improve on, celebrate reaching your goals, and make new goals for the next year. Get your spouse/partner on board. Have weekly or monthly meetings and discuss your goals, go over what worked the previous month, and what you want to improve on next month. Be realistic. Especially the first few months. The quickest way to break your budget, get discouraged, and quit altogether is to make unrealistic goals and expectations for yourself. If you are used to eating out 3 times a week and spend $200 eating out each week, don’t plan to cook every meal the whole month and spend $0 eating out. Try to reduce that category by $50, and cook one more meal at home each week. Don’t beat yourself up if you go over. We break our budget more often than I would like. If you get frustrated with yourself, you’ll be tempted to give up because “you just aren’t good at budgeting.” No one is good at budgeting, not at first. It’s a skill that has to be worked on constantly and develops over time. Celebrate when you stay under budget and when you reach your goals. Don’t let these huge accomplishments go unnoticed. Celebrate with a date night, a fancy dessert, or a small treat for yourselves. Keep your budget in plain sight. Make a couple of copies if you need to. Have one in your purse, one at your work station, keep a picture on your phone, and on the fridge. Whatever it takes to remind you of your budget. Try a savings app! I’m a pen and paper kind of person, but I know saving apps work for a lot of people. Just keep working hard and stick with it! It’s so easy to give up. People give up on their budget every day. Be part of the minority that sticks with it, keeps going when it’s hard, and feels successful and proud at the end of each month and at the end of the year.